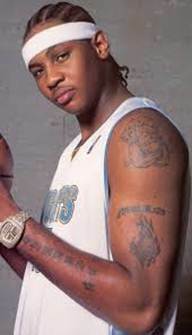 Anthony Carmelo is a famous basket ball player having bronze medals to his name. The tattoos dug in his body are eye-catching to his fans. The NBA player Tony Parker has his own way to impress the fans. 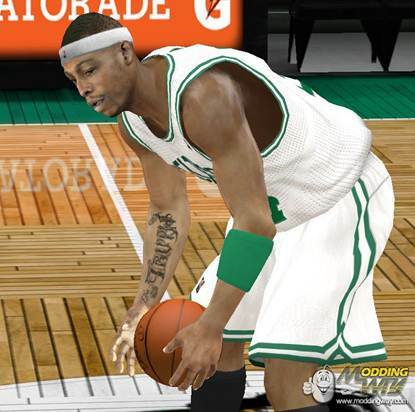 Except putting the ball in the pocket handsomely, he likes to show off his lovely tattoos to audience and fans love it. 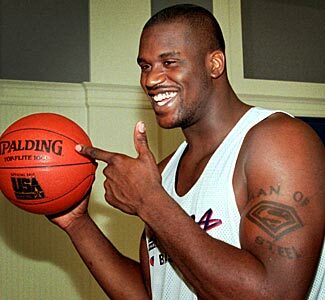 Shaquille O’Neal is a retired American basketball player who has many tattoos on his body. 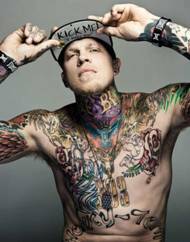 Chris Andersen or “Birdman” is known for this talent in the basketball court, headlining controversies and of course his countless tattoos.